Detox and cleanse your body naturally at home. 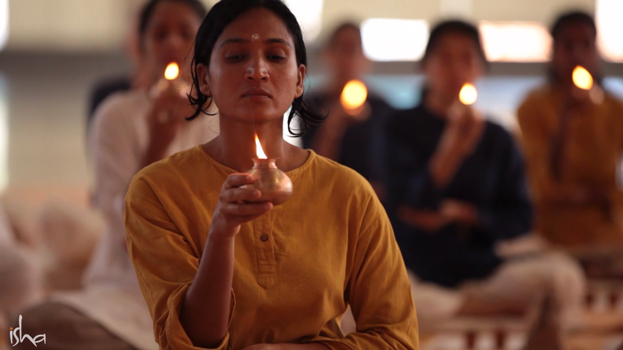 Learn Bhuta Shuddhi, a basic daily sadhana in yoga to transcend the limitations of the physical and to become available to a dimension beyond the physical. a) This program is open to all age +14. Seats are limited. Please register in advance.